One more pre-season game to go before the Premier League starts. Cardiff face Real Betis at CCS on Saturday Aug 4th, ko 5:15pm. It's the only pre-season game remaining after the midweek match at Greenock Morton scheduled for Tuesday was cancelled due to injury problems for the Scottish side. 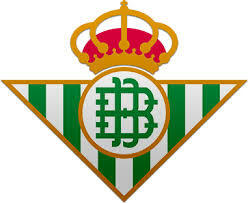 Betis finished 6th in La Liga last season thereby qualifying for the the Europa League group stages this coming season. Saturday's game against the Spanish side is being televised live on S4C. To purchase additional hospitality tickets or for further info, please contact a member of the Commercial Team on 0845 345 1405.